Do watch it to get a feel of some contemporary rural life. Do watch it to know we are shamelessly facing the same problems decades after decades. Do watch it for some meaningful direction. 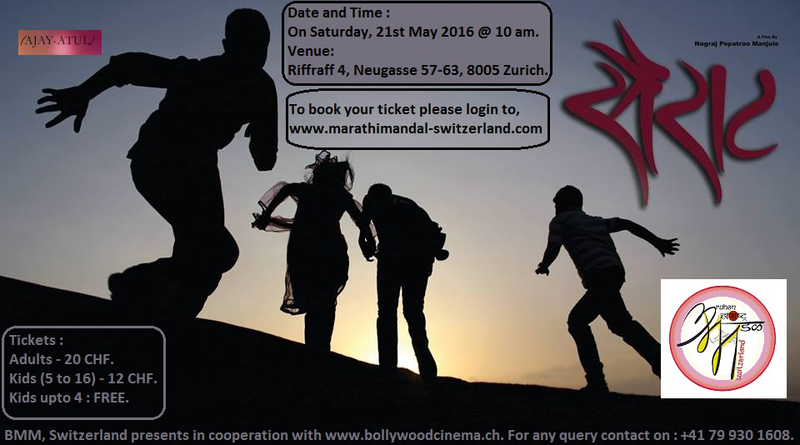 Do watch it for it has some amazingly beautiful landscapes of the dry areas of the drought-prone Maharashtra. Watch it for craze, watch it for madness, watch it for, well, watch it because it is worth it.